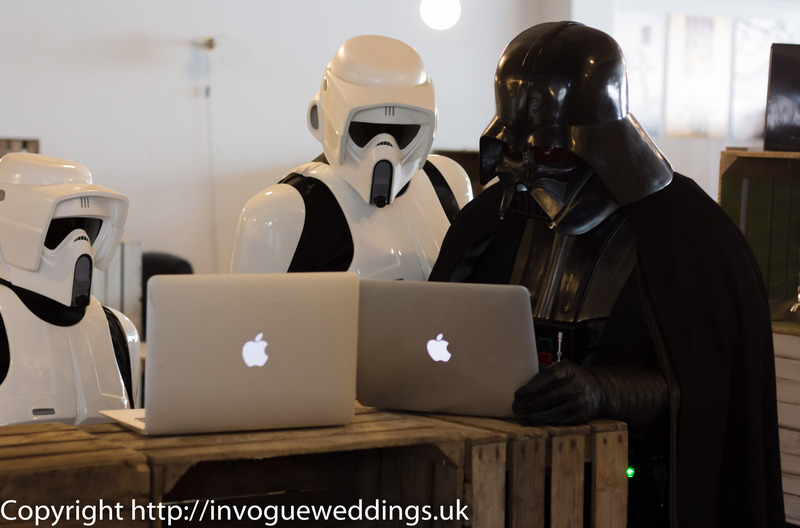 If you are planning a wedding with a difference then ask UKG to send Vader and Troopers to help organise the guests. It’s always great to have a wedding with these guys as they will make sure your day is unique. See site and book. I took over 300 photos at the event. It was for a child cancer charity – it was a lovely day and the children loved seeing the screen accurate costumes.